Each year several businesses and groups place ads with us. These help to fund the Gathering. Even if our expenses are very low they do exist, from gasoline for teachers to paper for schedules and such. Please patronize our advertisers for helping keep this event free! If you wish to place an ad, please e-mail Anja at anjasnihova@yahoo.com. 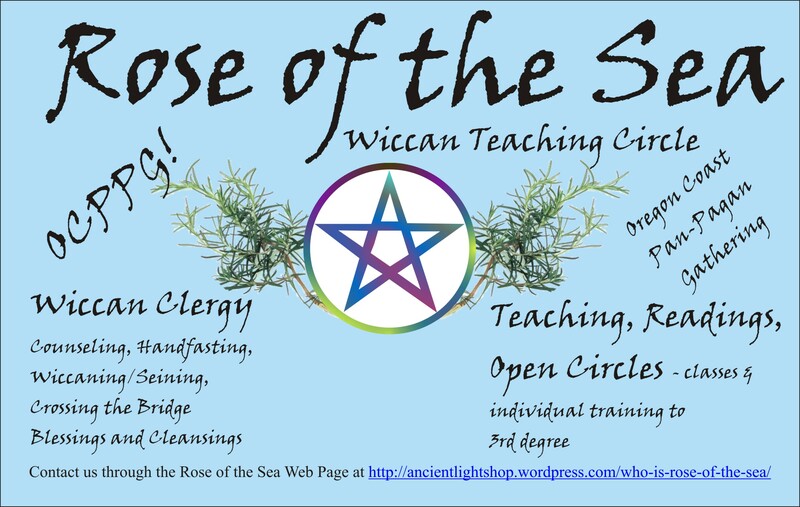 The prices range from $1 for a line ad to $10 business cards ($5 for clergy) to $25 for an ad the size of the Rose of the Sea ad below. 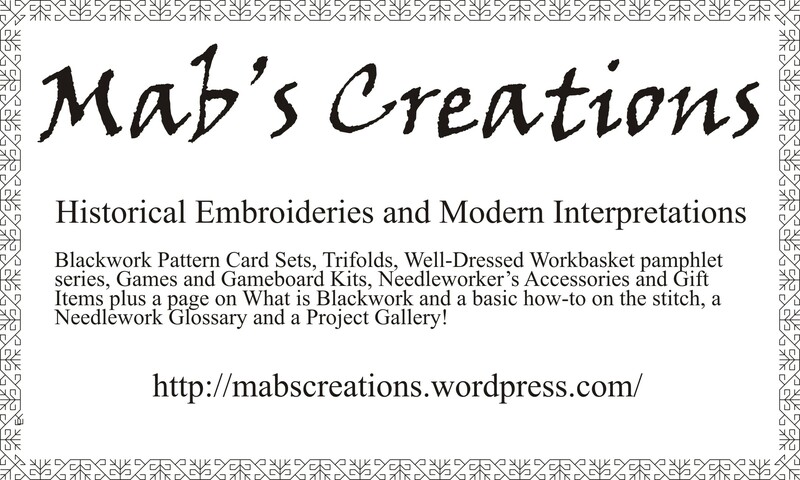 Ads will be posted at the shop during the event and are rotated through the various event stuff that goes up on the Facebook group.